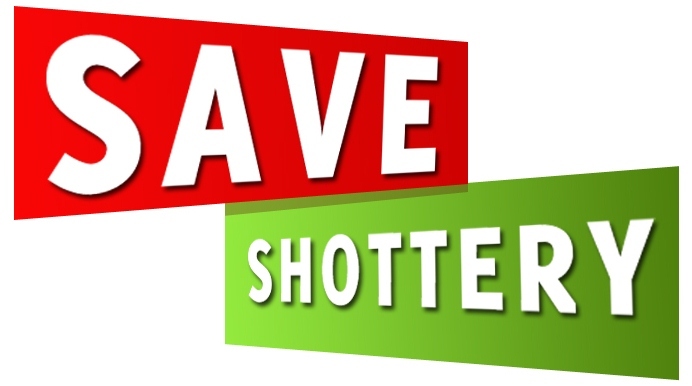 Save Shottery: 24 hours left to save Shottery! We’ve now got just 24 hours to convince Shakespeare Birthplace Trust (SBT) to save Shakespeare’s Shottery for the nation and the world. 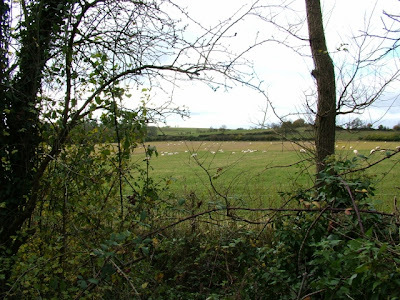 The full board of trustees only meets twice a year and their next meeting is on Saturday 17 November when the Shottery development is 'a key item on the agenda'. The Trust could make a fortune by selling or leasing the above land to developers. Or it could say 'no' and find other ways to raise funds to preserve Shakespeare's life and times for the nation and the globe. We want all the trustees to understand the wide breadth and scale of opposition to this development. We're using the power of social media to tell the Trustees: "NO SELL OUT - find more positive ways to raise funds." Sign the petition and share with the world.